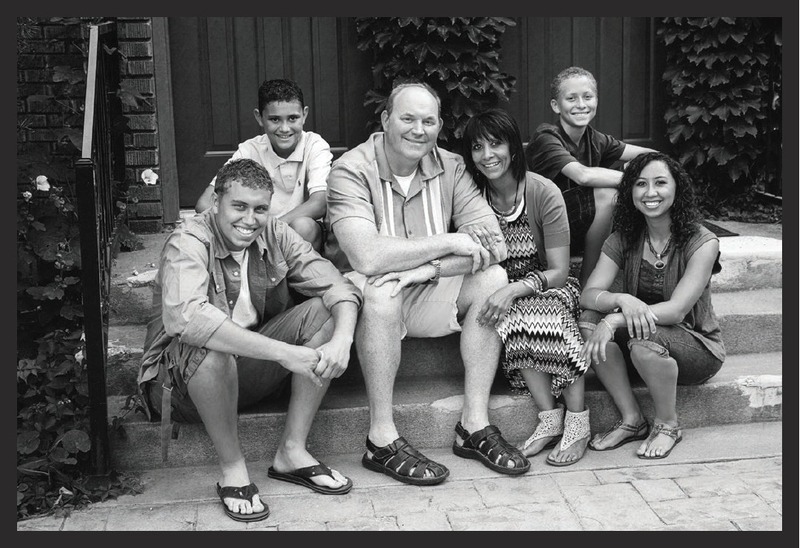 This has been an exceptional year for family history. The Church introduced a suite of new online services and resources to help members in their divinely appointed responsibilities to identify their ancestors and link them to their families. Ultimately, all of these enhancements are designed to help increase the number of members submitting ancestral names for temple ordinances. And the enhancements seem to be working. 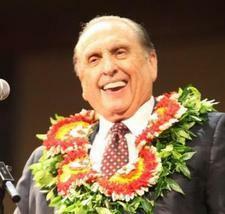 The number of members submitting family names for temple ordinances increased 11 percent in 2013. 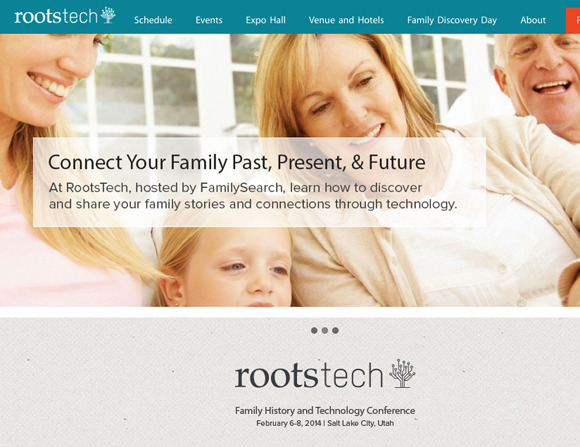 In February 2013, the third annual RootsTech Conference (rootstech.org) was held in Salt Lake City. 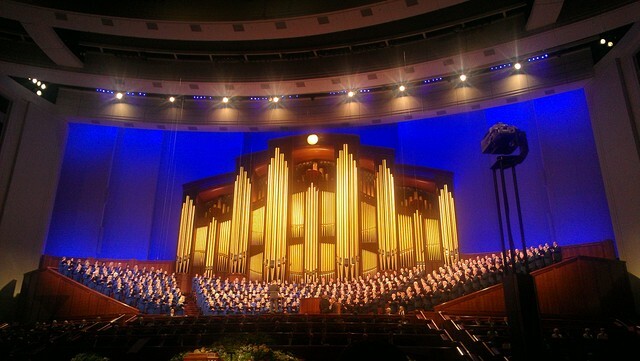 Many of the sessions were broadcast live over the Internet reaching an expanded audience of more than 20,000.